 Bluewater Dental is located at 652 Berford St., Wiarton, ON N0H 2T0. There are currently 4 Dentists and 4 Dental Hygienists available to assist you. Contact Bluewater Dental using the phone number.